USB Biology Alumna (2013). 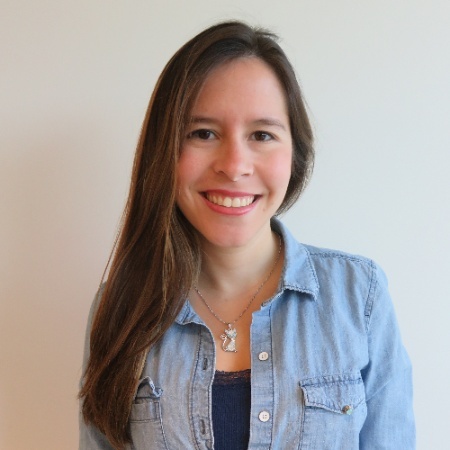 Gabriela is currently working as a Laboratory and Facilities Associate Manager at Indigo Agriculture, a science-based organization focused on innovations derived from nature and motivated to maximize the potential of Agriculture, located in Boston, MA, USA. She was part of the CIU program. As a student she was part of the Choral Society, she was the Secretary of The Biology Student Union and she was a Student Representative in the Biology Department for two consecutive periods. During her last year of College Gabriela obtained a Diploma in Management and Leadership, from a program that was part of the USB Extension Department. 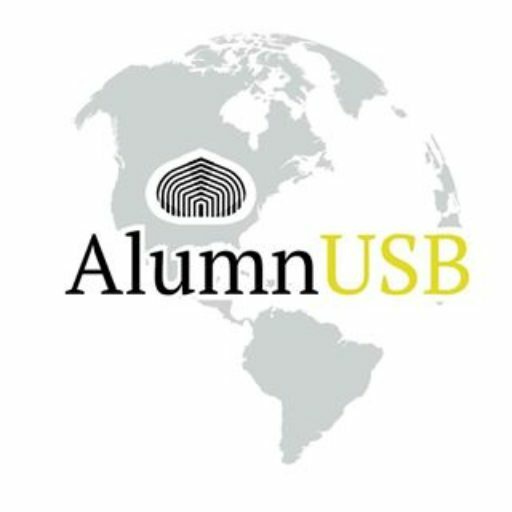 Gabriela has been working on getting AlumnUSB since the beginning.